Lithuanian President Dalia Grybauskaitė has received a thank you letter from Pope Francis for the warm reception during his recent state visit to Lithuania, the presidential office said. In his letter, the Holy Father expressed his gratitude for the care and support by the president during all events in Lithuania. He also expressed his delight over the possibility to meet so many people in Lithuania, representatives of civil society and communities. The Holy Father also underlined that his visit to the Museum of Occupations and Freedom Fights was the most memorable part of this visit. He said he continues to pray for freedom, peace and justice to remain the main pillars of the future of the Lithuanian nation. 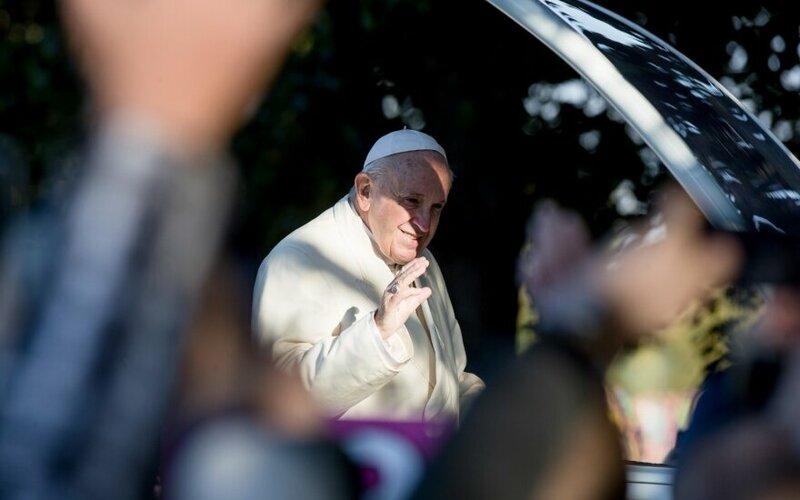 Pope Francis visited Lithuanian on Sep. 22-23.